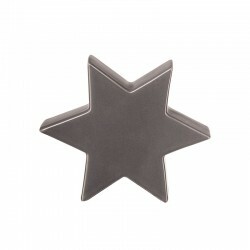 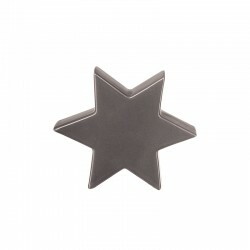 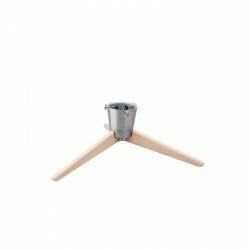 High quality, warm grey ceramic deco star. 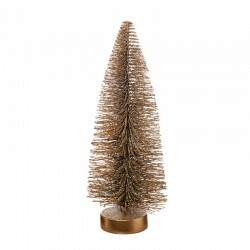 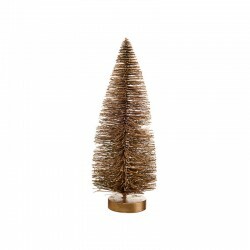 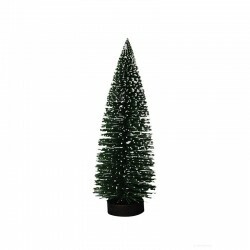 The matt surface of this decorative piece is not only a visual but also a haptic highlight. 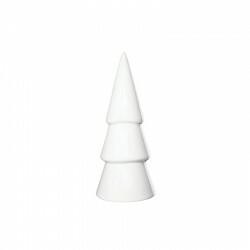 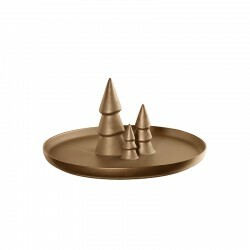 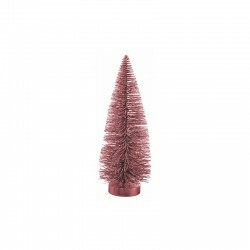 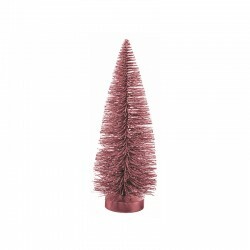 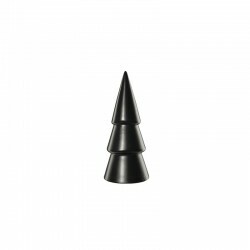 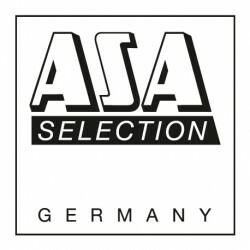 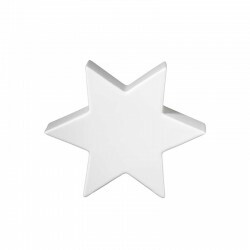 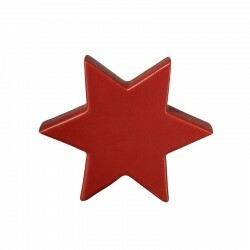 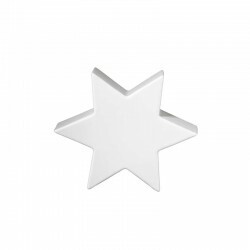 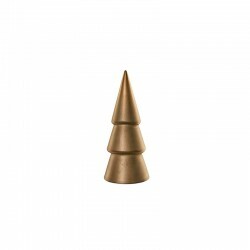 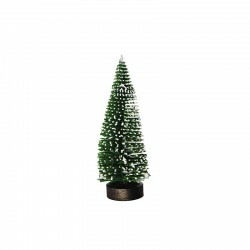 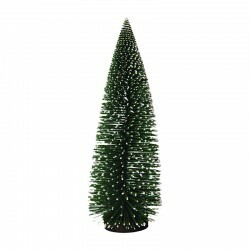 Decorate this ceramic star from the Asa xmas series on tables, window sills or sideboards.